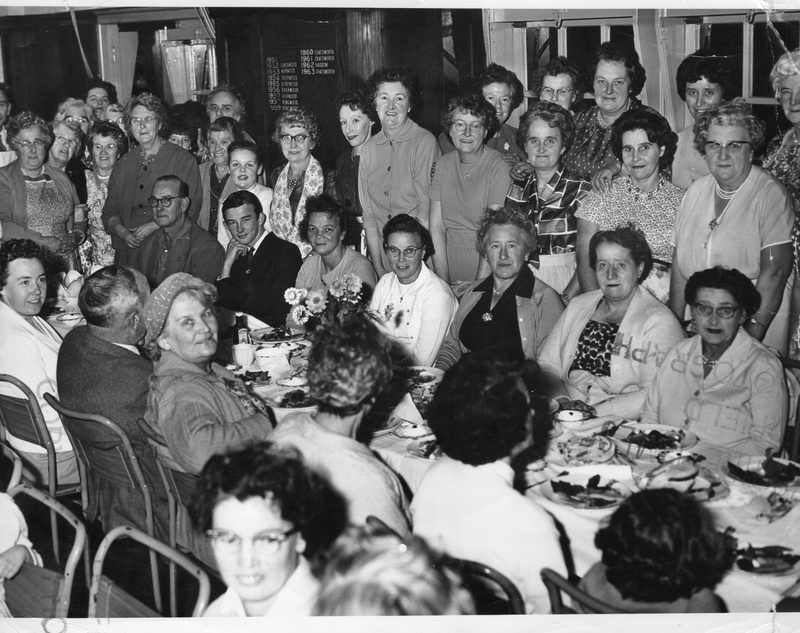 Harvest Tea 1964. Held at Killamarsh Secondary School at Norwood. Photo courtesy of David Brookfield. The person next to Alice Parr is Marjorie Dumbleton.